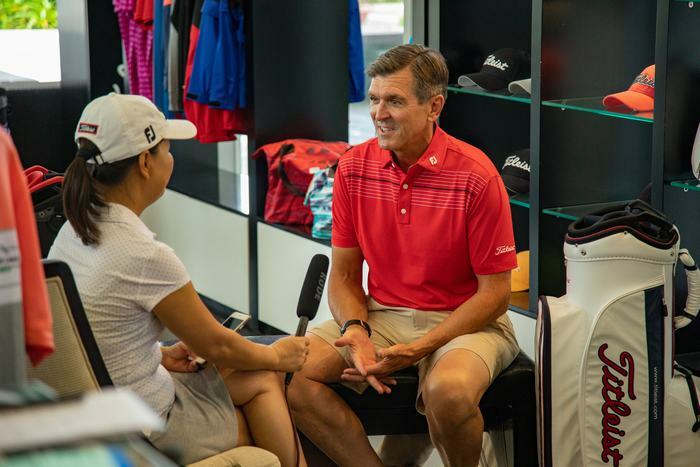 During the recent Titleist Asian Sales Conference in Danang, VGM’s Deputy Editor in Chief, Vu Van Yen caught up with Steve Pelisek, Head of Titleist Clubs. Welcome to Vietnam! 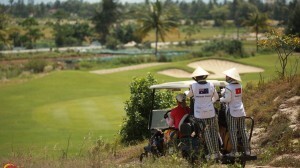 Why have you chosen Montgomerie Links and Vietnam to hold this conference? 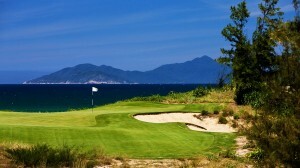 Vietnam is a very exciting golf market right now. The reason that we came here is that this is a world class facility. The point is to show our associates all of our new products and to get them to experience them, so we do need a world class facility to do that. 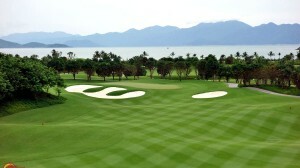 What do you think about the golf industry here in Vietnam? Oh sure, Vietnam is a fast growing market, and we pay attention to that. For golf to thrive in any market you do need some fundamental things.  You need courses – and Vietnam is growing the number of courses, almost up to 60 courses now and up to 10 more in process, and they are excellent golf courses, with some of the world’s most prominent designers, which is a good sign. 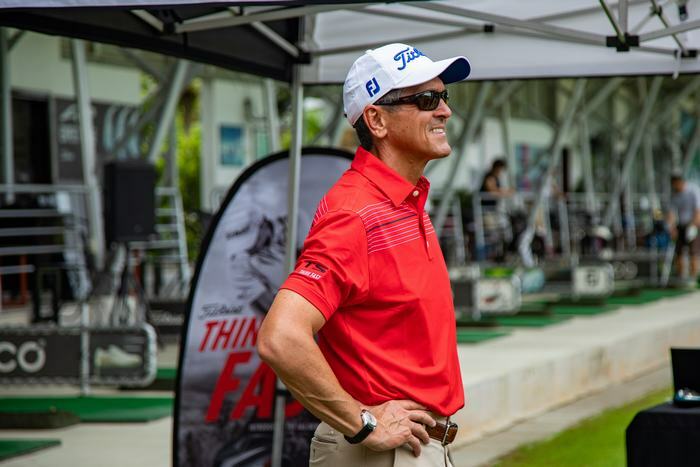 How can Titleist golf clubs can stand firm in the market? 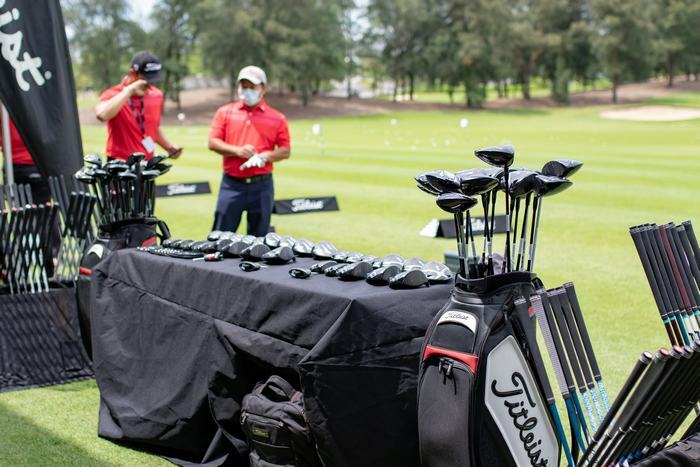 At Titleist clubs, our mission might be a bit different than some other brands. We are not trying to be the biggest, but we are trying to be the best (good for quote). 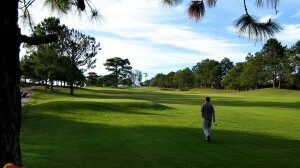 We focus our attention on the dedicated golfers. The worldwide gofer population is about 50 to 55 million golfers, there may be 7 to 8 million of those that we would consider dedicated golfers, who want to get better, they work at their game, they invest in the right equipment. That’s who we focus on. How can the company keep that performance? We do pay close attention to what we call ‘the pyramid of influence’. 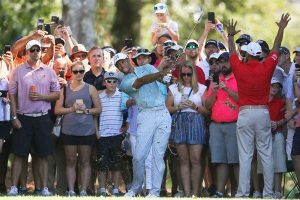 Golf is a very aspirational game and golfers do pay attention to what the world’s best players use. If most of the best players choose to play our product, then it is probably the best product! It is a very proud thing for our company. 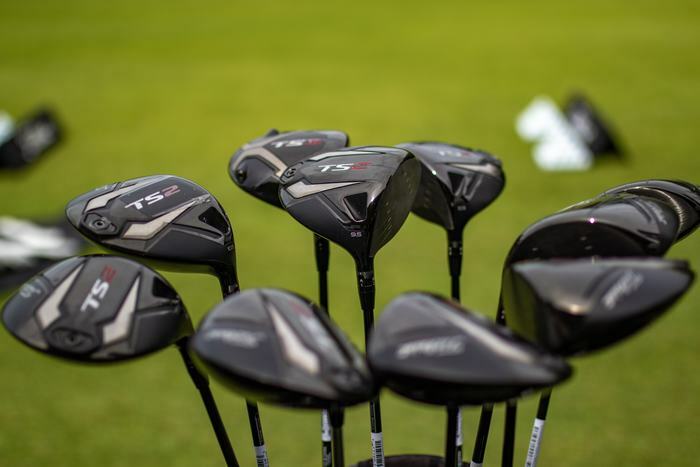 Can you tell us about the new Titleist Driver? Now it’s time for our new TS Drivers and Fairways. Drivers are a very cool part of golfers set make up. 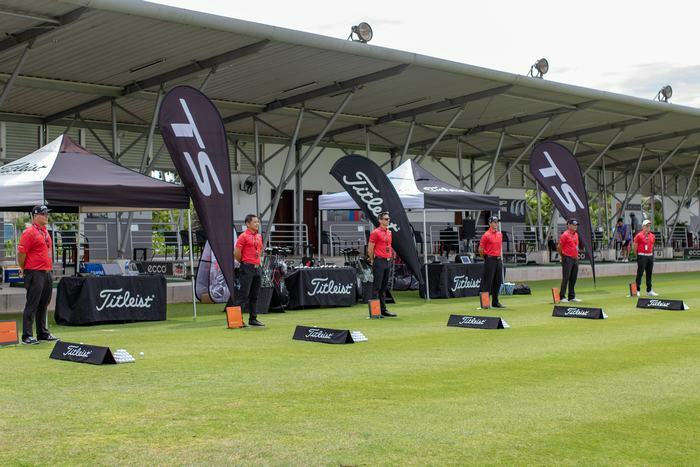 TS stands for Titleist Speed. We had a project to build the fastest, longest, straightest driver in the game, and I am happy to say I think we succeeded. 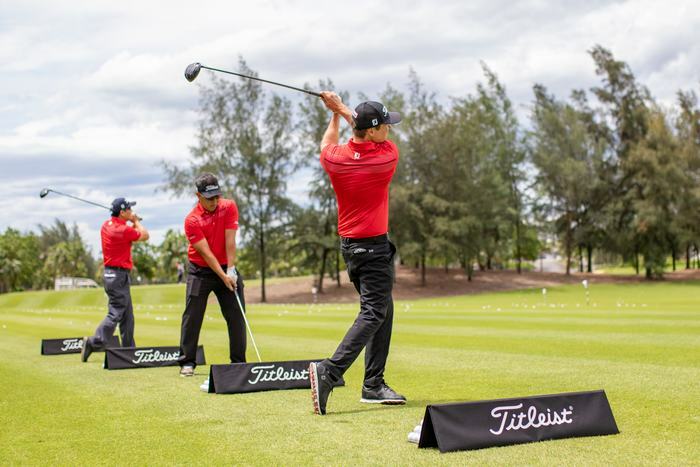 Q- Titleist có quan tâm đến golf trẻ không? 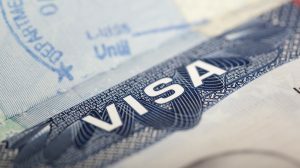 A- Chắc chắn rồi. 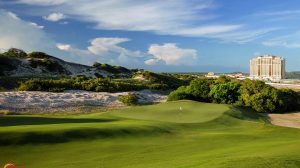 Chúng tôi luôn làm việc với những người thầy dạy golf giỏi nhất. 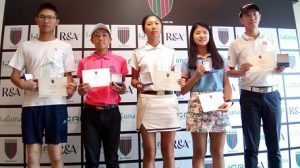 Có thể nói không có thương hiệu nào hỗ trợ golf trẻ như chúng tôi. 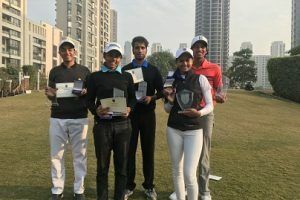 Does Titleist help junior golf? Absolutely. There is no brand that comes close to supporting the number of junior golfers as we do. It is an individual thing to genuinely help the kids play their best golf. 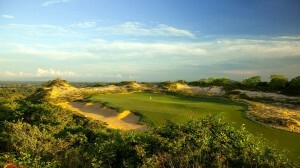 Strategy for Vietnam golf industry? 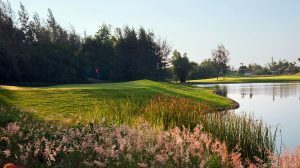 We will need competition, instruction, good golf courses, public access courses, good practice facilities and a strong economy, the game does quite well. 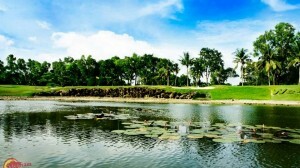 Any advice for Vietnamese golfers who want to find good clubs? 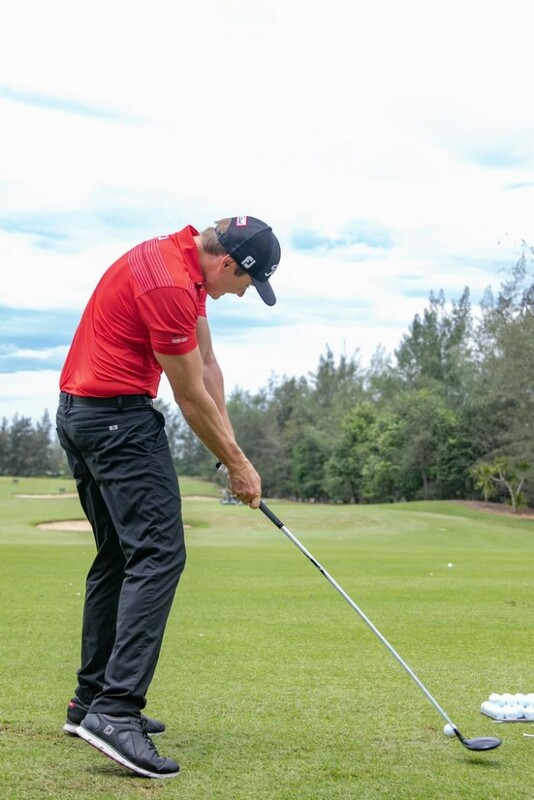 Clubs are an important part of the whole process of getting better, to improve your technique, equipment and physical fitness. 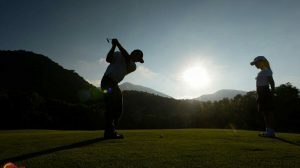 So, start with a good instructor, get a good instruction, learn the basics of the game and then go to find equipment that helps you to get better. 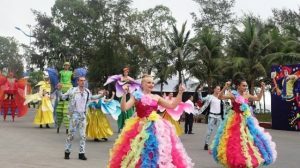 What are your thoughts about Tour events in Vietnam ? First it is fun to come and watch the game’s best players in action. It is a great way to see how they can strike the ball and how they have all the different shots. It is also important because it gives kids and aspiring golfers a benchmark on what a Tour player looks like, swings like, acts like. It is an important part of the game – understanding the etiquette how to play the game the right way. 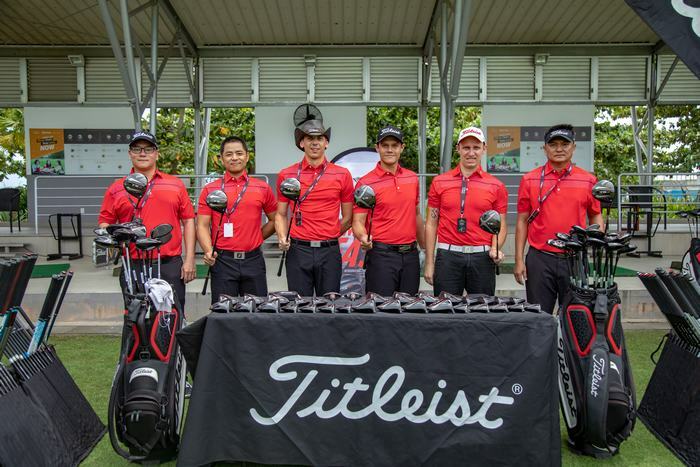 Titleist is very involved in Tour events – we don’t sponsor events, but we work with the individual players. We are equipment guys!